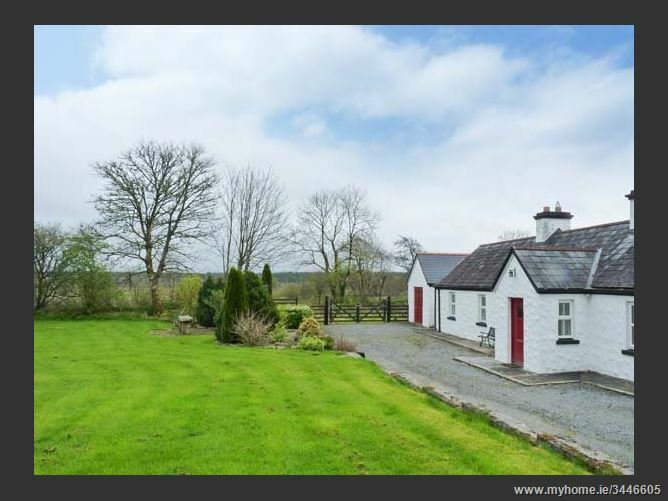 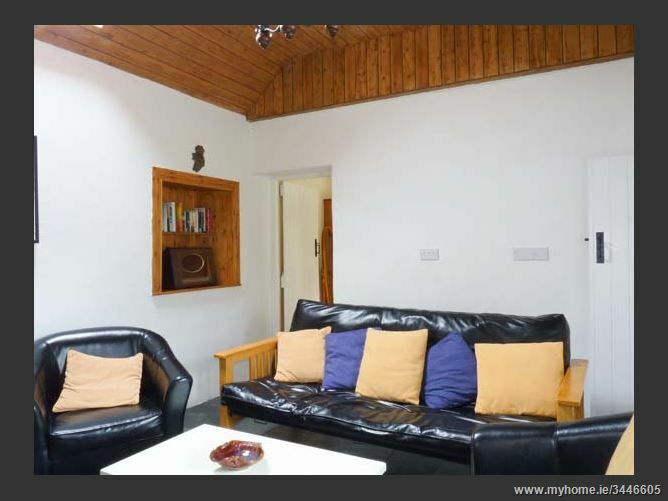 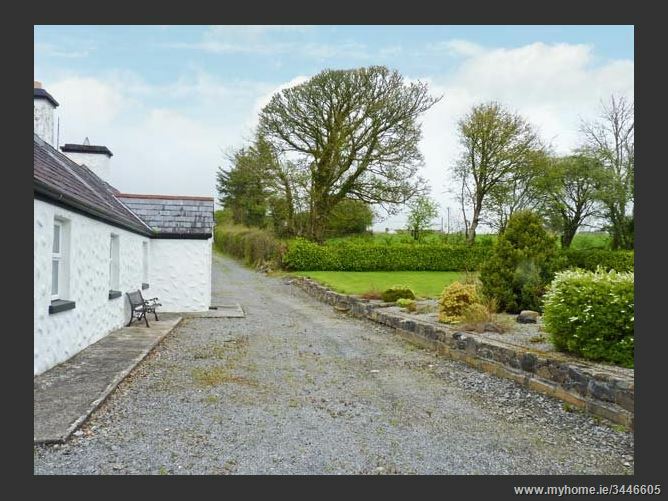 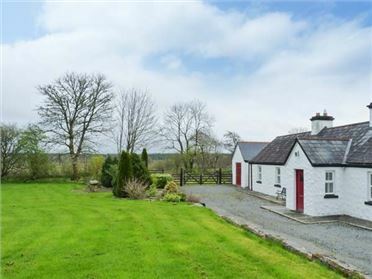 Banada Cottage is a charming, detached cottage set in the townland of Banada, under five miles from Tubbercurry in County Sligo. 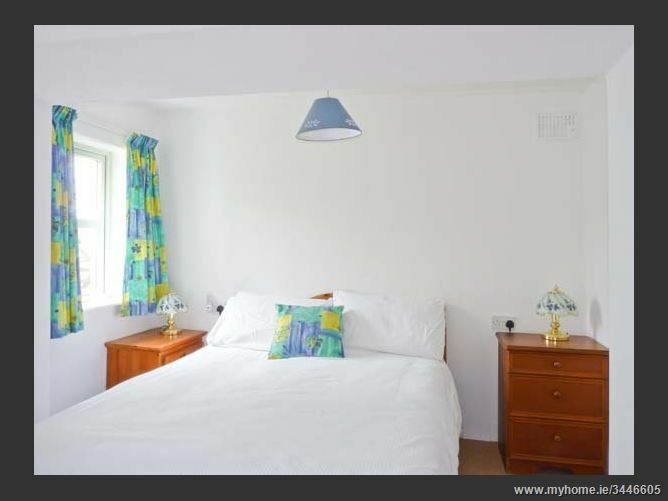 With accommodation entirely across the ground floor, there is one double bedroom with an en-suite shower room and one family bedroom, meaning five people can sleep comfortably. 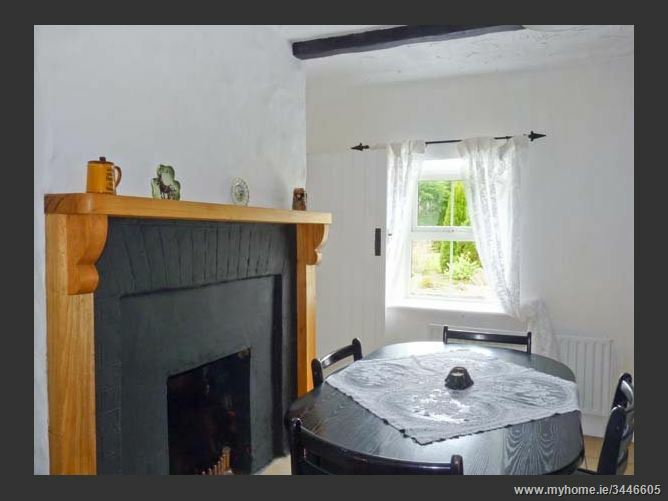 There's also a family bathroom, a kitchen with dining area along with a separate dining room, and a sitting room with an open fire. 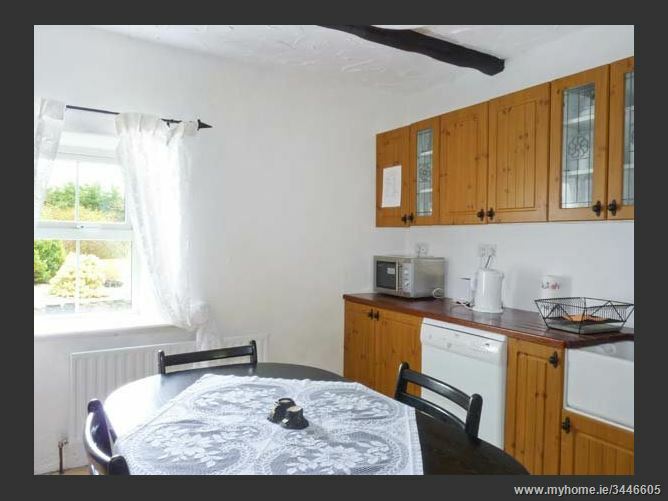 Outside, there is ample off road parking along with large, lawned gardens with furniture. 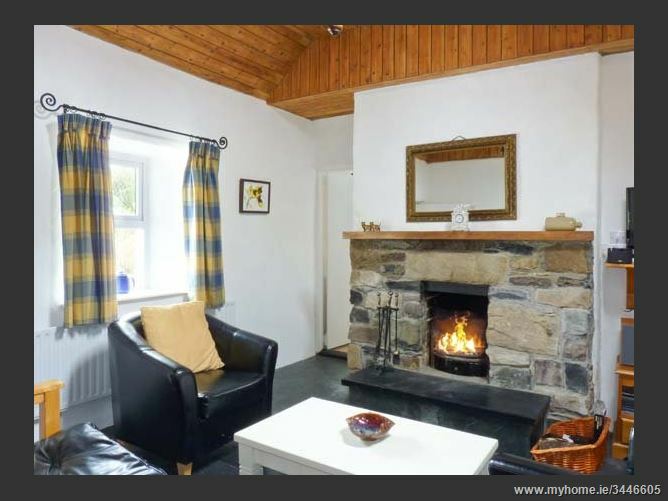 Within easy reach of Banada Cottage, there are many walks and a beautiful coastline to discover, and plenty of activities to keep everyone happy. 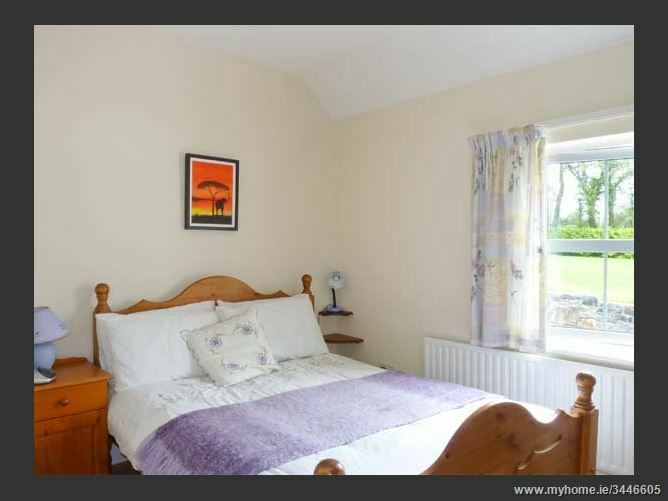 The town of Tobercurry in County Sligo is a beautiful town at the foot of the Ox Mountains, and is home to numerous shops, pubs and its famous annual Drama Festival. 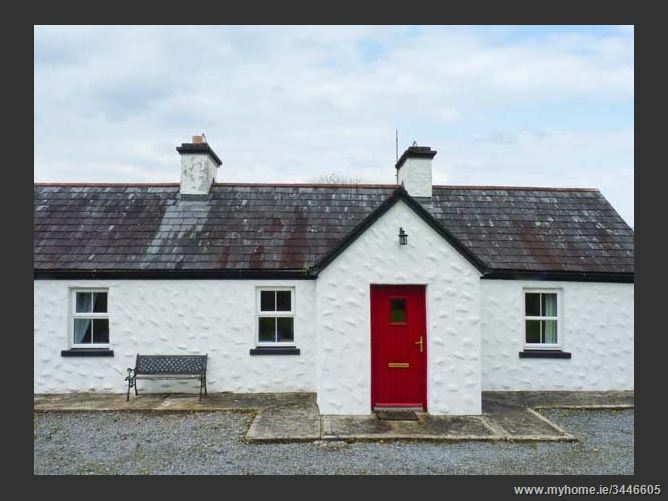 The town is located close to the River Moy, a river famous for salmon fishing, and with the Ox and Nephin Beg Mountains close by and Benbulben Mountain just north of Sligo town, there are lots of great walking opportunities to enjoy from Tobercurry.